Continuing the legacy of some of the most recognized names in security, Interlogix affirms a long-standing commitment to market-leading brands. As a convenient one-source provider for channel partners, our ongoing goal is to provide reliable and intuitive products that meet existing and future security needs. SkyBell is a smart video doorbell that allows you to see, hear, and speak to the visitor at your door whether you’re at home, at work, or on the go. With the SkyBell HD WiFi doorbell, you are free to live your life without worry and inconvenience. 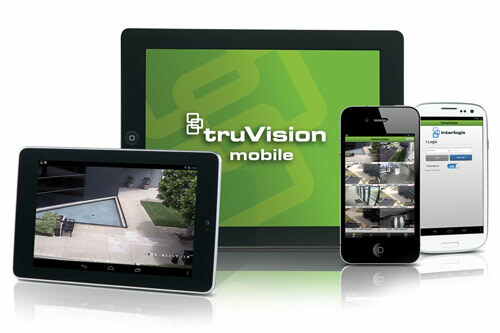 No more interruptions during family dinner; missing important packages while you’re gone; or unwanted visitors at your doorstep. 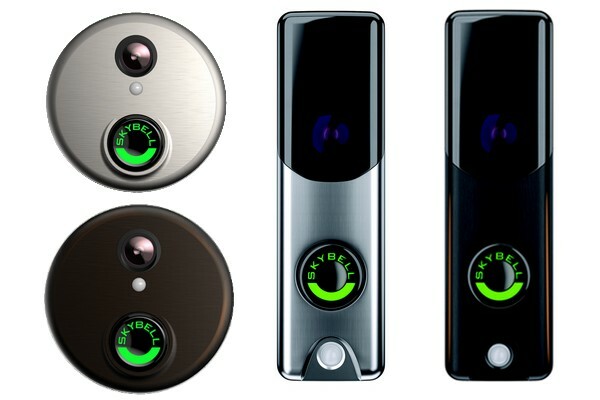 SkyBell HD is a perfect solution for so many people. Moms love how SkyBell helps them manage who’s home; and keep their infant babies asleep during naptime by turning off the indoor chime. Seniors and individuals with special needs love the convenience of answering the door without getting up. Even kids love the SkyBell, using it to say “hi” to their parents when they get home from school. Keeping today’s high-tech, energy efficient home cleaner and healthier takes powerful performance and better technology. Dirt Devil Central Vacuum Systems provide both, plus quieter operation, more convenience, and added value. The result is a total whole-house cleaning experience. 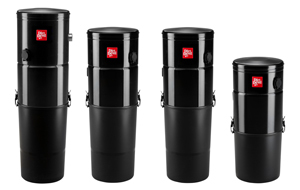 Dirt Devil Central Vacuums offer power unit choices for all homes as well as convenient hose management products for the ultimate central vacuum experience. Along with in wall tubing option, just plug the hose to the nearest inlet valve for easy cleaning. Hide-A-Hose solves the problem of carrying and storing a central vacuum hose. You’ll never have to carry or store a bulky central vacuum hose again. Simply pull out the amount of hose you need from the inlet valve, connect your cleaning wand (with attachment) and begin vacuuming. When you’re finished, detach the cleaning wand from the hose and the suction from the central vacuum power unit retracts the hose into the SmartTube™ system hidden behind the wall. Hose lengths are customized according to the size of the floor. Each inlet can cover up to 2300 sq. ft. Installation for newer and existing homes is simplified with the reduction of inlet valves needed on each floor. Fewer inlets will save time and make vacuuming more convenient. 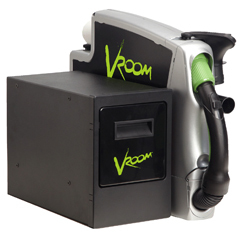 Vroom works with your central vacuum to deliver more cleaning power than any handheld vacuum on the market, easily installed in existing homes or new construction, and fits most standard kitchen and bathroom cabinets. It offers up to 24' of retractable hose, and is instantly accessible for frequent cleanups. Vroom automatically turns on or off when the hose handle is removed or replaced in the docking station, and the hose retracts when finished. It cleans floors, countertops, appliances, drawers, walls, rugs and more. When you don't have a central vacuum system or cannot install one, Vroom Solo delivers standalone convenience with its own power unit and dust collection bag. Its 1 gallon collection bag is easily accessed and it fits most standard kitchen and bathroom cabinets. A 24' and 18' hose lengths are available. Its great for cleaning RV's or Houseboats! GTO Access Systems is the leading provider of turnkey access control system solutions. Since its founding in 1987, GTO has been dedicated to designing, enhancing, and expanding access control systems by introducing innovative products to homes and businesses throughout the world. 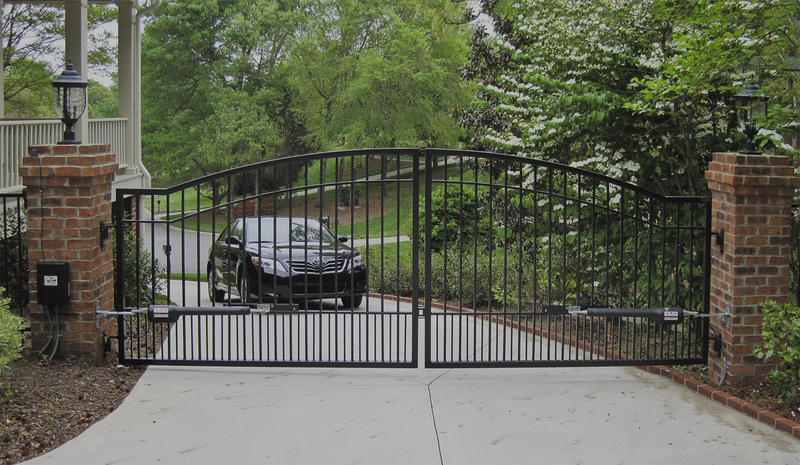 Gate operators and entry systems for getting residents, employees and visitors in and out with ease. Many seniors and persons with medical conditions or physical challenges would prefer to live on their own, this is a possibility with the LifeControl Medical Alert Button. 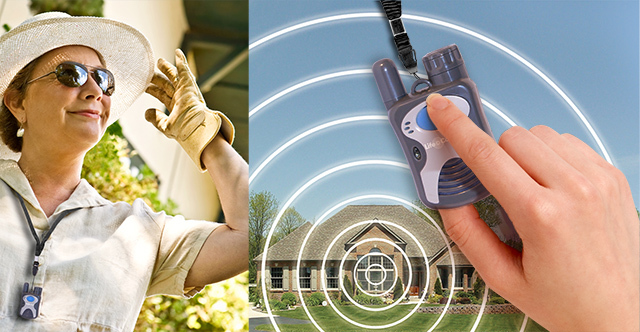 With the LifeControl Medical Alert Button you can talk directly into it, listen directly, ask for family or friends for help, and works anywhere in your home or yard. The pendent is no bigger than the size of a business card and can be worn around your neck, as a wrist band, or clipped to the waistline or side pocket of your pants. Unlike other medical alerts systems that require you to be close to the base unit to communicate with monitoring staff, Life Control has two-way voice communication through the pendent. You don’t have to worry about no one hearing you once you have pressed the button. This unit is powerful enough to cover up to a 5,000-square-foot home and still have enough range to go another 100 feet out into the yard. The pendent is also water-resistant so you can wear it in the shower and never have to worry about having to lay helplessly if you slip and fall. The pendent uses a rechargeable Lithium-ion battery. We give you two batteries to use — one goes in the pendant and the other you can keep charging in the base station. The battery standby time is about three to four months. Klipsch has been building no-compromise, premium-quality audio products since 1946. 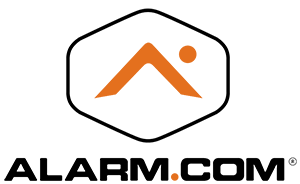 As one of the first U.S. loudspeaker companies, Klipsch is now a leading global manufacturer of high-performance speakers and other entertainment products for homes, professional cinemas and commercial venues. From satellites to floorstanders, every Klipsch speaker delivers dynamic performances with unmatched precision. Regardless of what Klipsch product line you choose from, you’re hearing the result of over 60 years of class-leading research and development experience. 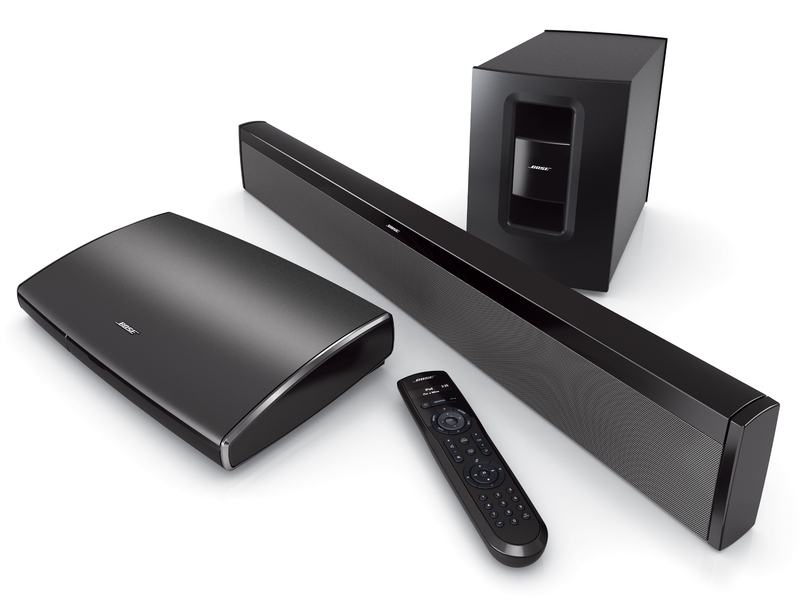 Exclusive Bose technologies help you easily control your home theater sources, and give you powerful, immersive performance you wouldn’t expect from a soundbar system. Add your 3D Blu-ray Disc™ player and other HD components to the system with guided setup. And enjoy simple, everyday use with onscreen menus for all your connected sources. The slim speaker delivers performance that convincingly sweeps around your room. PhaseGuide® and TrueSpace® technologies work with drivers in the soundbar to deliver a sound that extends well beyond the speaker’s size. You'll hear acoustic detail from the left, center and right, all from a single visible speaker that fits right in with your HDTV. Unique FlexMount® technology lets you put the soundbar flat on a table or mount on a wall, and automatically adjusts the sound for optimal output. It’s an innovation you won’t find in conventional speakers, and it gives you more options for how to use your Bose system. According to Pioneer.com when VCR's became popular Pioneer chose not to produce them, instead focusing on LaserDisc, which lead to a leadership role in developing DVD and Blu-ray technologies. Pioneer offers Blu-ray/DVD players, Home Theater Systems, Audio Components, Speakers, A/V receivers and Docks for iPods/iPhones. Bring the theater experience into your home with our sleek, powerful and all-inclusive Blu-ray Home Theater Systems. 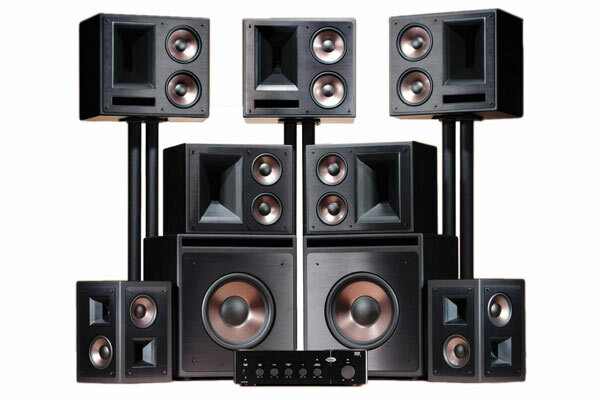 Whether you are looking for floorstanding, bookshelf or small surround speakers we have the home theater speaker package for you. 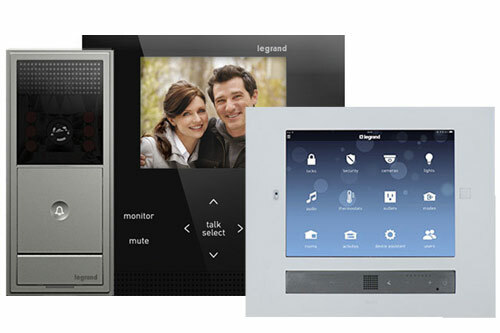 Aiphone offers intercom products for your security needs. Aiphone offers door answering units to sophisticated video entry security systems, complex microprocessor-based commercial systems, and luxury condo/apartment security and communication systems. Air conditioner copper security - the price of copper is rising, and so is the theft of air conditioner copper. 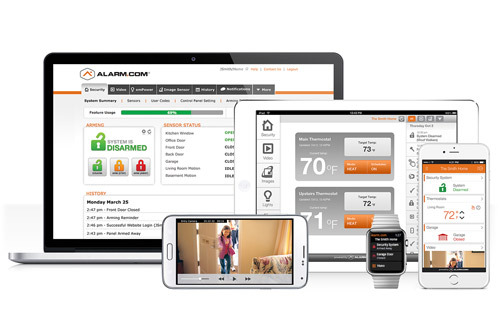 The Whip™ is a professional grade theft detection device, it is designed to detect the loss of refrigerant pressure in the exterior units of air conditioners and heat pumps. The Whip™ has a sealed array of field selectable End-of-Line Resistor (EOLR) options which make it compatible with most any professional security system (conventional or multiplex) on the market and has a tamper proof design. It attaches to the service valve of your air conditioner system and connects to your security system. It constantly monitors the pressure inside the copper lines. When the copper line is cut and the pressure drops below an acceptable level, it activates your security system. Homeowners can benefit from the protection and peace of mind that the WaterCop system provides. Property damage caused by aging and faulty plumbing is one of the most common home insurance claims. Valuables such as artwork, antiques, computers and electronic data, photographs, and other heirlooms are often difficult or impossible to fully replace. Insurance helps ease the pain of repairs but will not fully replace your valuable property or alleviate the hassle, anguish, and disruption associated with a devastating interior flood loss. 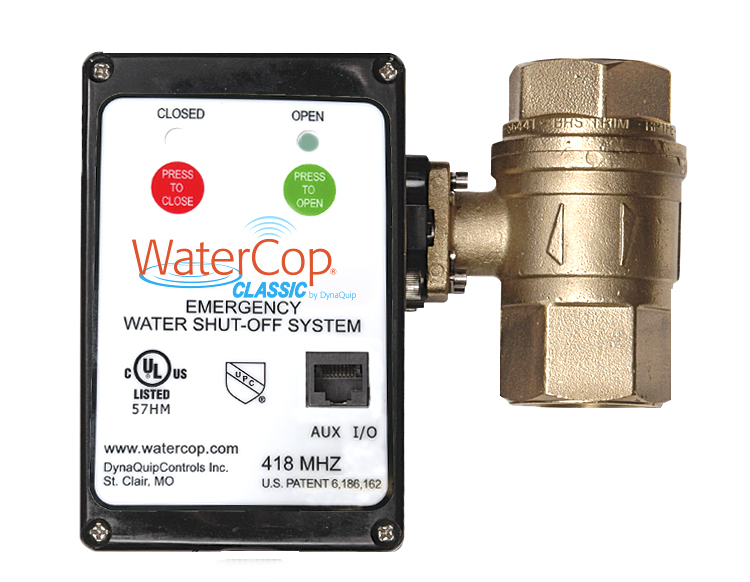 The WaterCop automatic shutoff valve installs on the main water line near the existing manual shut-off valve. WaterCop flood sensors install near water using appliances and in rooms where running water is present. When leaking water comes in contact with any of the sensors, a wireless signal is immediately broadcast to the WaterCop main valve causing the valve to close. Water flow is quickly cutoff to all areas of the home and any continuous flooding is stopped. 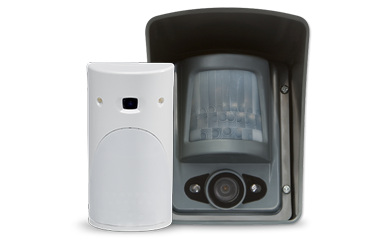 Videofied MotionViewers send a short video clip every time the built-in PIR motion sensor trips, providing immediate verification to the operator at the central monitoring station and enabling priority response from the police to make an arrest and stop the intruder. The entire system is wireless and capable of running on batteries, so it can be installed anywhere there is a cell tower. The system communicates over the 3G/4G GSM cell network or a wired internet connection. MotionViewers have built-in infrared illuminators with an outdoor range of 30 feet, and an indoor range of 15 feet. Advanced algorithmic technology in the PIR means the MotionViewer doesn't trip on rain, snow or lightning, except in extreme cases. 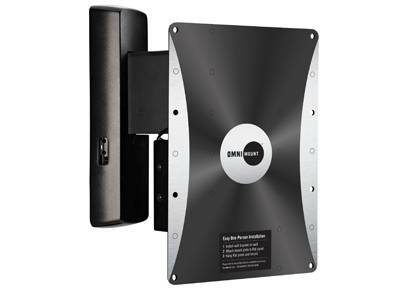 Silent Guard can mount your new flat panel Samsung or Sony television with OmniMount. With a variety of options you can get exactly what you need. Fixed - A very low profile mount for dedicated viewing areas. Tilt - Tilt your TV down to avoid screen glare or achieve a better viewing angle. Full Motion - Pull your TV away from the wall and tilt, pan or swivel. For multi-room viewing. Interactive - Height adjustment and full motion functionality. 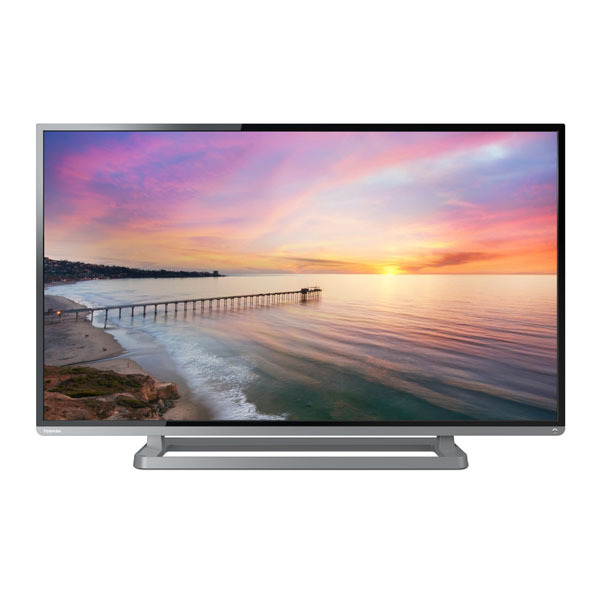 Discover the incredible depth, clarity and color of the Toshiba HDTVs. Elegant, ultra-thin and energy-efficient engineering make these a showcase for movies, games and your living room or home theater. 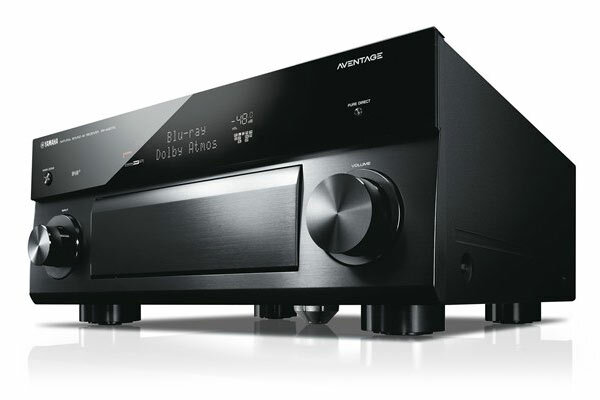 They offer stunning sound, and come with a suite of smart high-end technologies. 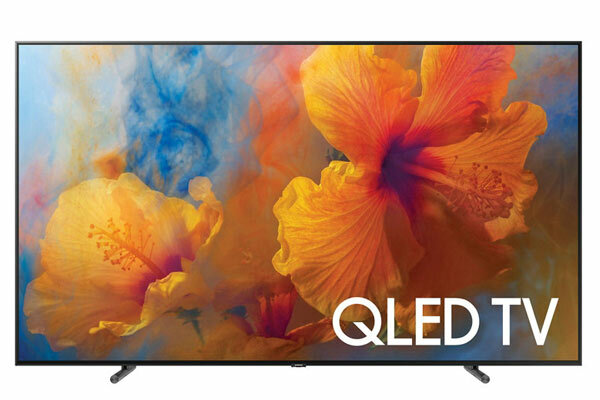 Mounted on your living room wall or on a stand, you’ll find the ideal TV for your home office, kids’ room, kitchen, bedroom or anywhere you want a TV. If you have an awesome big screen HDTV, make sure your audio is just as fantastic. Sound Bars create an immersive sound environment to match even the best picture quality—for more memorable movies and gaming. Sound Bars and audio base speaker systems not only save space. They look great, too. Setups are no problem. 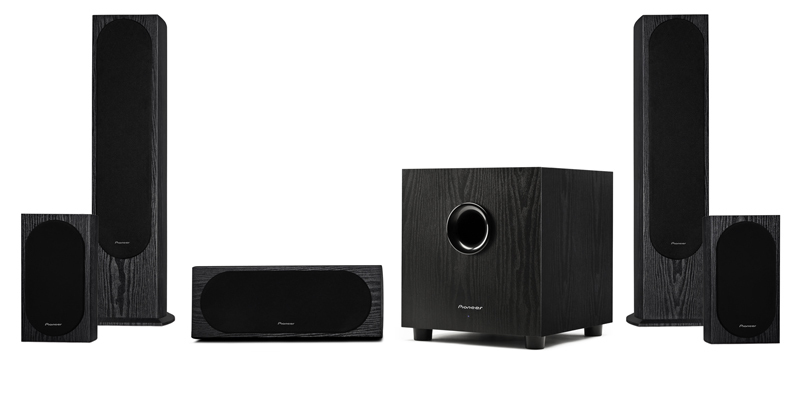 Not only that, their sleek high-quality design won’t clutter up your home theater. The Audio Base sits under your tabletop TV with a modern space-saving design. 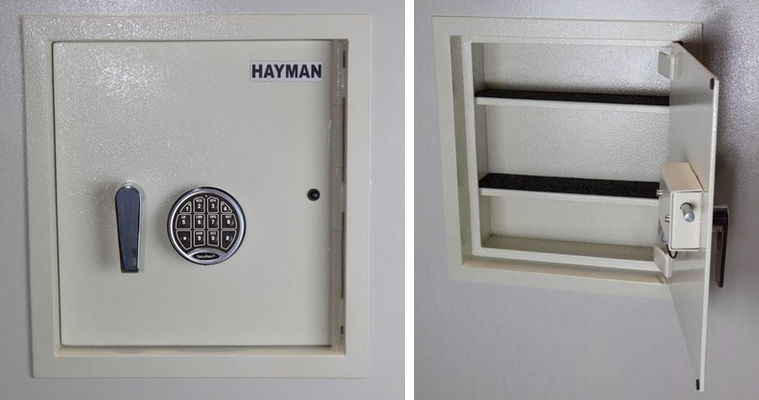 The Hayman WS-7 Heavy Duty Wall Safe is one of the best wall safes out on the market today. Hayman has a reputation for building quality safes for over 40 years. The Hayman WS-7 is the top of the line, heavy duty wall safe with a fully recessed door and SecuRam Digital Electronic Lock that is easily concealed behind a picture frame or mirror.